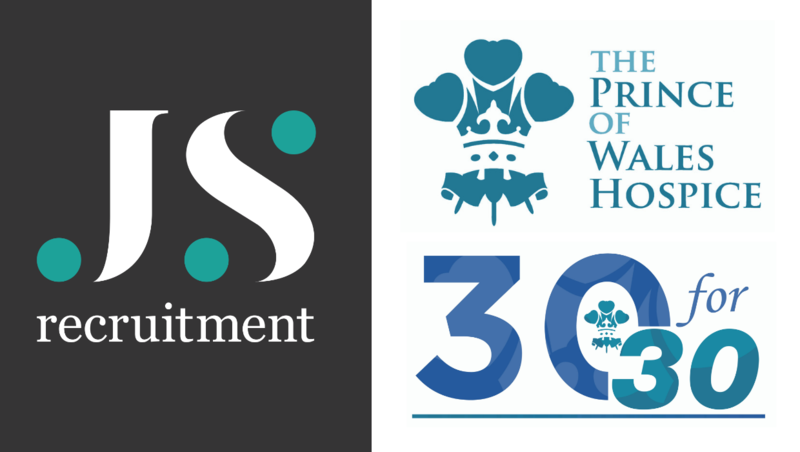 JS Recruitment are proudly supporting the Prince of Wales Hospice in the 30 for 30 campaign as they celebrate their 30th Anniversary. The company, along with family and friends, have pledged to raise £1000 to support patient care and will be taking part in fundraising activities throughout the year to smash this target! The work the Hospice does in the local community is invaluable but they couldn’t do it without help. They rely on the support of individuals, organisations and communities to raise over £2m a year. Even a small gift can make a big difference.